Preheat oven to 350 degrees F. Spray large baking sheet (you may need 2 smaller) with cooking spray. Scrub potatoes, dry and cut into 6 - 8 wedges. Toss in olive. Mix remaining ingredients in a bowl. Add potatoes and toss to coat. Arrange on baking sheet. Sprinkle any remaining coating on potato wedges. Bake in preheated oven 40 to 55 minutes (depending on size). Enjoy! 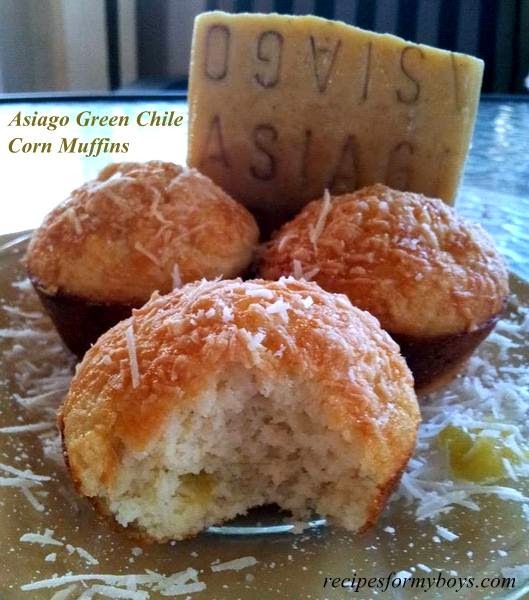 You may also enjoy these Asiago Green Chile Corn Muffins.